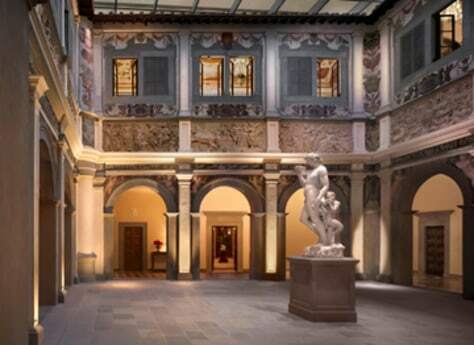 It took more than seven years to build, but in 2008 the Four Seasons finally opened in Florence. Delays were caused by discoveries made during the renovation of the 15th-century Palazzo della Gherardesca and 16th-century convent—two separate buildings connected by the largest public garden in the city. Every time a fresco was uncovered, authorities at the national Belle Arti committee had to be consulted before construction could continue.